Our Roots | Seng Lee Tobacco Factory Singapore Pte. 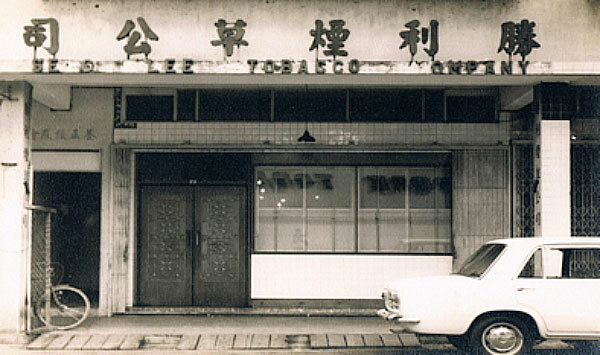 Ltd.
Seng Lee was established by the late founder Mr. Lam See Chiew JP and partners in Malaysia. 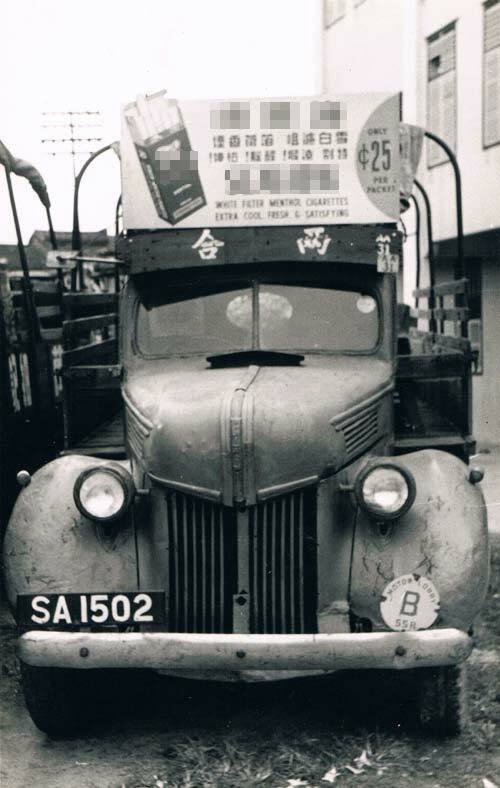 The Company commenced production of shag tobacco in 1942 and the finished products were transported by land to Singapore for distribution. In 1945 after World War II, the business was relocated to Singapore and subsequently restructured as a Private Limited Company in 1965. 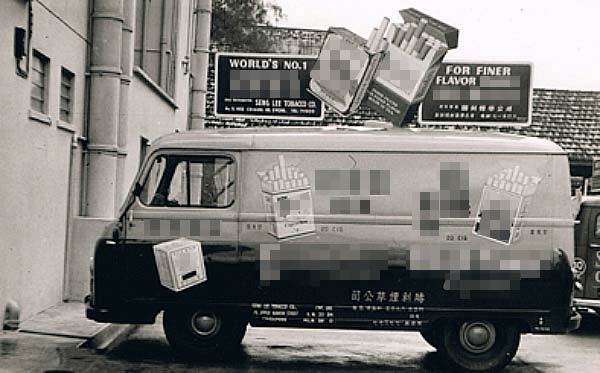 The company manufactured cigarettes under its house brands in the late 50s and 60s for export to Indonesia. However, the business was interrupted due to political confrontations between Malaysia and Indonesia in the mid-60s. Almost at the same period, the company was appointed as the exclusive distributor for several famous US made cigarette brands. 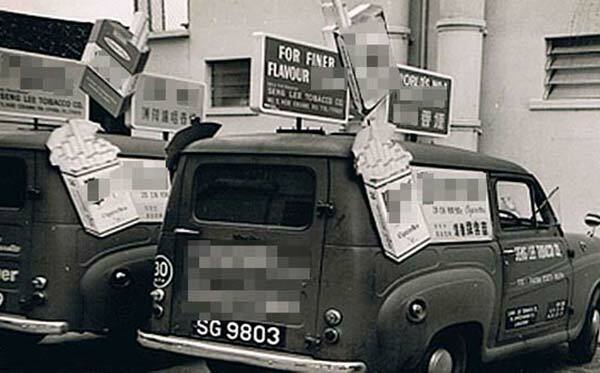 The distributorship arrangement ended in the ’70s and by that time the agency brands had already secured significant market shares in Singapore. In the early days when Singapore still had tobacco farms, the company sourced locally produced tobacco leaf to manufactured shag tobacco and cheroot (local name for hand rolled cigars). Today, the company no longer produces cheroot, however, it still holds significant lower trade market share for its shag tobacco through a wide network of retail outlets evenly spread over Singapore. The escalation of business costs in Singapore in the last two decades has resulted in the company’s decision to shift substantial processes out of Singapore.